Lemon Thai Kush from Humboldt is a feminised cannabis strain. These weedplants have Sativa dominant genes. 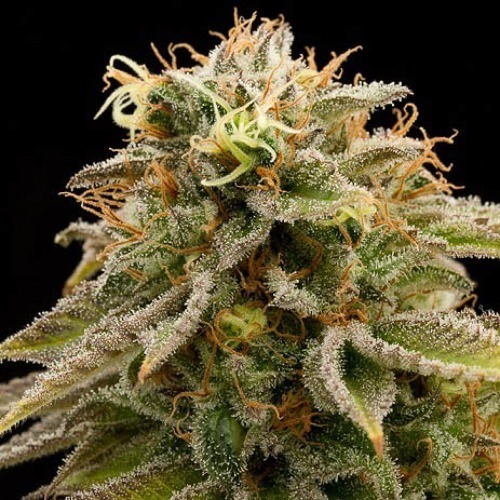 Humboldt Lemon Thai Kush cannabis seeds are suitable for an indoor and an outdoor grow. These weedplants have a tree-like appearance and produce large big buds with a high percentage of THC. The effect of smoking this cannabis is a powerful high with a relaxation in the body. Growing cannabis out of these feminised weed seeds, is recommended for those who are searching for a strong cannabis strain. Tell us and our customers what you think of the Lemon Thai Kush from Humboldt.